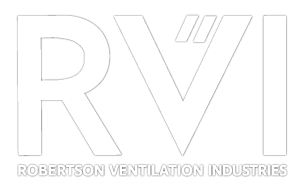 Since 2005 RVI has established itself as a leading external sun-shading system specialist in the South African building/construction environment. 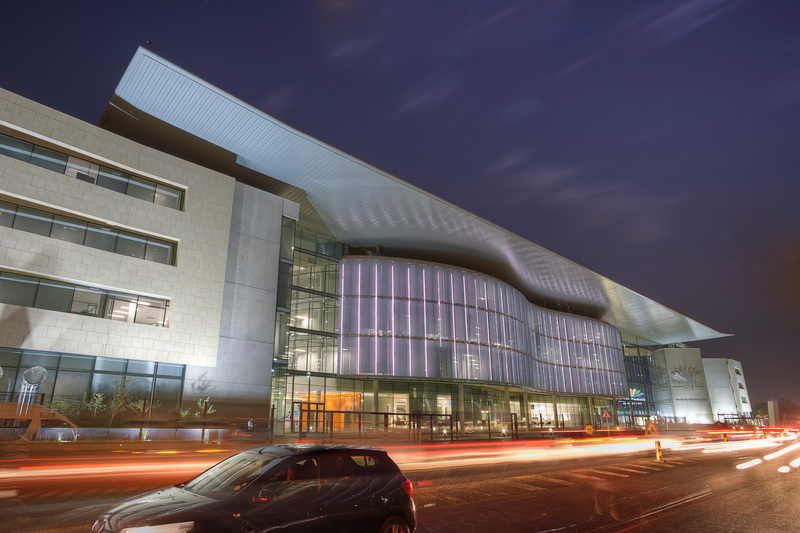 RVI has designed and installed fixed and controllable external shading systems that incorporate principle elements, ranging from compact laminate boards, glass, aerofoil aluminium profiles, bespoke aluminium sections and even simple “C” and “Z” louvre profiles. A recent installation of motorised Bi-folding shutters proves RVI’s progressive application of international technology to this established architectural requirement. Having recognised the growing demand for internal, fully controllable, sun-shading and daylight-harvesting systems, RVI became the authorised distributor for Warema International GmbH products and systems. Warema GmbH is the largest single source supplier of internal-shading devices and systems worldwide. Through this licensing partnership RVI Architectural Solutions is not only able to provide turnkey solutions for design and installation, but also entertain the capacity to commission projects and undertake maintenance contracts. This relationship further significantly enhances RVI’s scope of supply, allowing the company to accommodate almost every sun-shading requirement or architectural specification in the marketplace. Solar shading and sun screening systems form an integral part of modern architecture, in view of the current trend toward designing eco-friendly and energy efficient buildings, for both commercial and recreational requirements. Modern sun shading systems are intelligently controlled and offer tremendous energy savings. Correctly installed, these systems can reduce artificial lighting and air-conditioning usage by up to 40%.